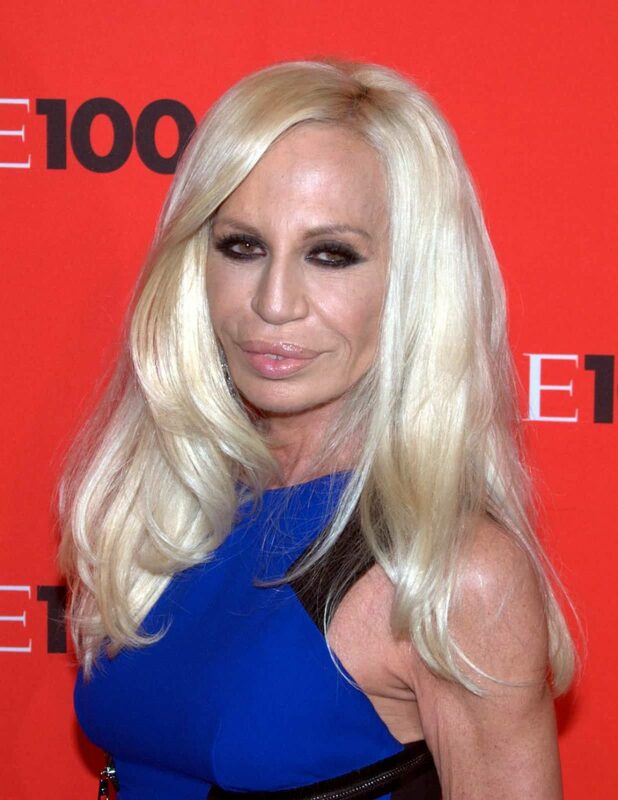 Donatella Versace (born 2 May 1954) is an Italian fashion designer and current Vice-President of the Versace Group, as well as chief designer. She owns 20 percent of the entire stock market assets of Versace. Her brother, Santo Versace, owns 30 percent. Donatella’s daughter Allegra Versace inherited 50% of the company stock after the death of Gianni Versace, Donatella’s brother and Versace’s founder.